Wilderness Lake Preserve is located in Land O Lakes, FL, which is just north of Tampa. 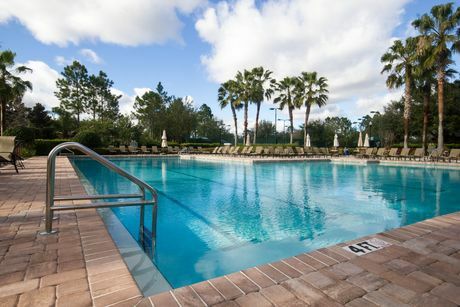 The location in Pasco County offers easy access to Tampa, St. Petersburg / Clearwater, Tampa International Airport, shopping and restaurants. Wilderness Lake Preserve is approximately 680 acres with 50% being conservation area. The community is designed around Wilderness Lake, a 38 acre spring fed lake and the large amounts of conservation areas. Wilderness Lake Preserve residents can enjoy canoeing, kayaking or paddle boating on the lake (all 3 are available for use at Wilderness Lodge). There are also plenty of walking trails which meander through the beautiful landscape. 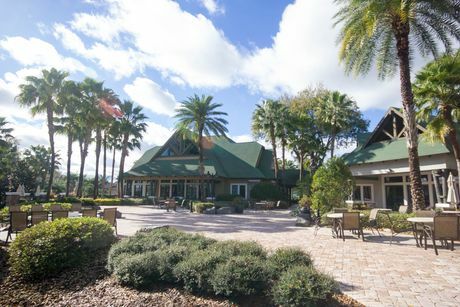 Wilderness Lake Preserve residents have many amenities to choose from. 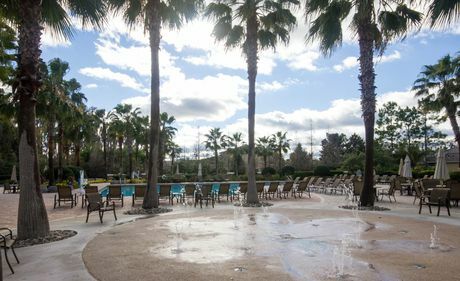 At the Wilderness Lodge residents have access to 2 pools (heated and non-heated), a children's splash zone, fitness room, nature center, jacuzzi, tennis and basketball courts. There are also neighborhood playgrounds located throughout Wilderness Lake Preserve. 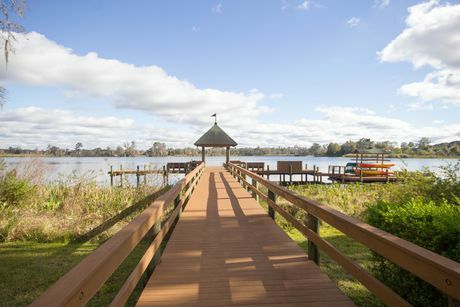 Wilderness Lake Preserve has approximately 850 single family homes and 92 maintenance free villas. 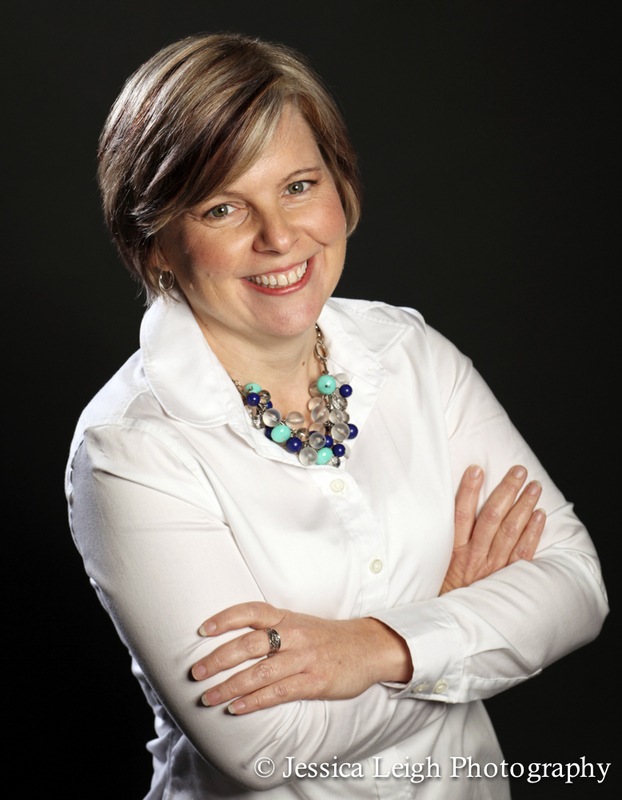 The homes were built by several different builders, including Standard Pacific Homes, David Weekley Homes, MI Homes, Hannah Bartoletta and Bayfair. 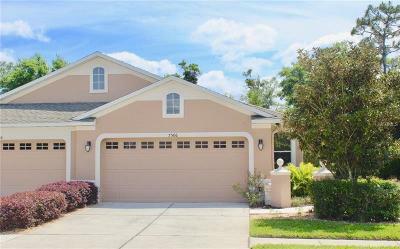 Homes within Wilderness Lake Preserve range from the $180s to over $800s. 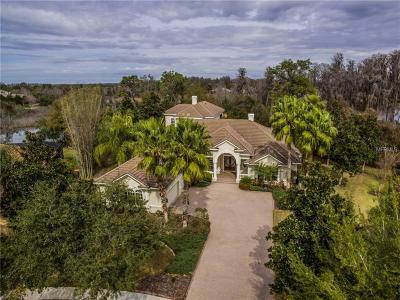 Visit the Wilderness Lake Preserve Market Report for a list of the latest homes for sale, under contract or recently sold. 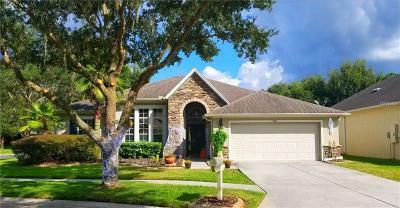 Do you own a home in Wilderness Lake Preserve and want to find out how much it's worth? Contact us for a free market analysis.